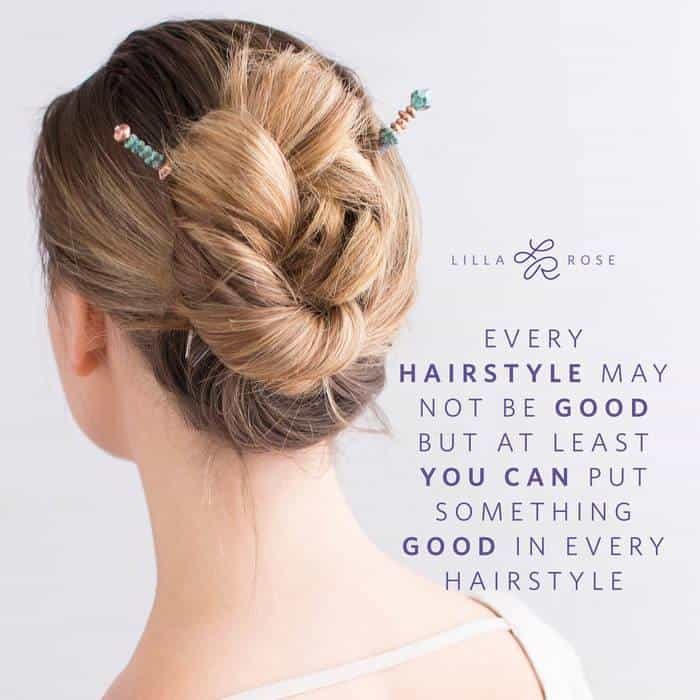 All women want a great looking hairstyle with minimal effort – and if you are like me and never really learned how to “do hair” you will love the company Lilla Rose as much as I do. 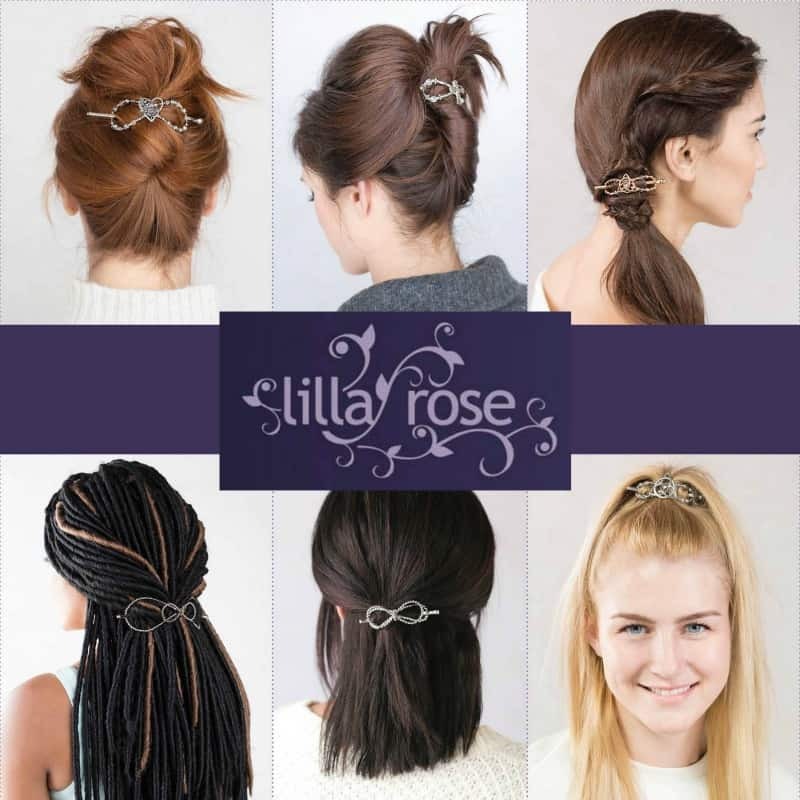 Lilla Rose is a company that features gorgeous hair accessories that make “doing your hair” a breeze. Whether you need a simple every day look or you are dressing up for a special occasion, Lilla Rose has everything you need. You can host a Lilla Rose “Style Up” Party to earn free and discounted products just by sharing these gorgeous products with your friends and family. You can even earn Hostess Exclusive products which include beautiful FlexiClips, Sticks, and even jewelry that perfectly matches your Lilla Rose Hair Clips! How cool is that!? If you want even more, consider joining Lilla Rose and build a business with a generous success plan in a relatively untapped market. You can run your Lilla Rose Business online or by doing in person parties called Style Ups, Vendor Events, one on ones, and more! 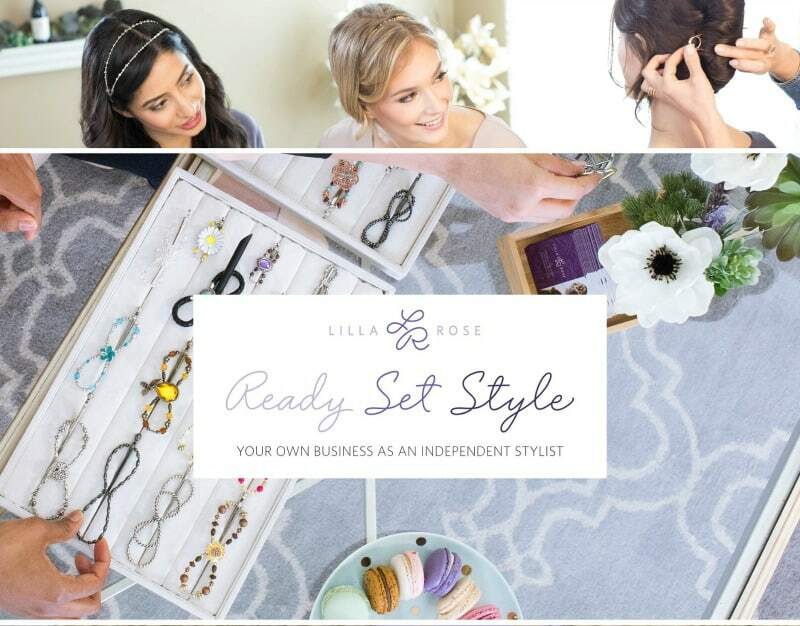 Lilla Rose offers two Stylist Start Up Kits to help you get started with your new business. I have loved Lilla Rose for years – and own one of every single style they have to offer. I was so excited when Independent Lilla Rose Stylist Kathleen Coffee sent me one of my favorites – a Lilla Rose Hair Band. Lilla Rose Hair Bands are kind of like headbands but without the headache and pressure that a standard headband can cause. 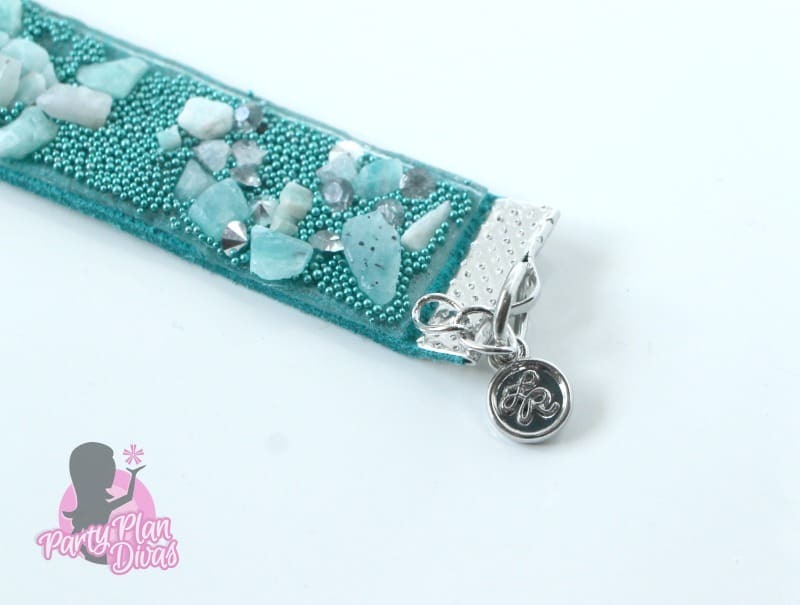 This one is the Elora design which has beautiful aqua blue stones with silver sparkles. Pictures could never do this justice! Check out Kathleen’s website to learn all about how you can get involved with Lilla Rose. I am excited that Independent Lilla Rose Stylist Kathleen Coffee is giving away one Lilla Rose Hair Band to one lucky reader in the 2018 Diva Holiday Gift Guide! You can enter using the RaffleCopter widget below! Good luck!